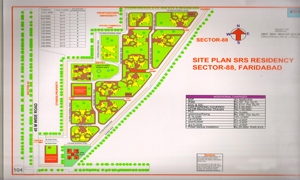 The SRS Residency is the exclusive residential project and has been developed in the city center of the Faridabad. 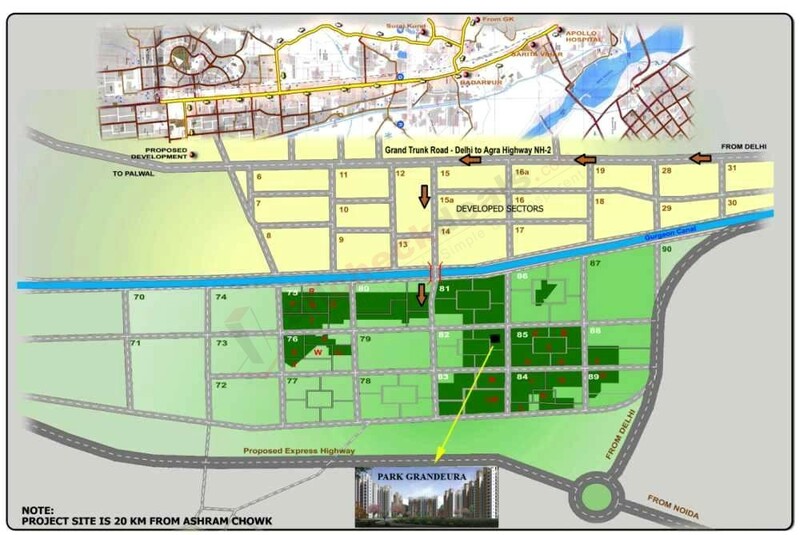 Location is well connected to different areas of the city so people can pay much attention to buy this wonderful residential project. When it comes about to the layout plan people stunned with its uniqueness because the layout plan has been designed by experienced & professional engineers. They have used unique and latest designs to add more sophistication for this residential project. 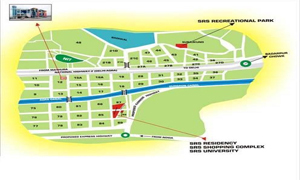 You can easily understand all the details about the layout of The SRS residency by visiting the below given images. This project has excellent features so each resident has chances to enjoy modern lifestyle by choosing this residential project. 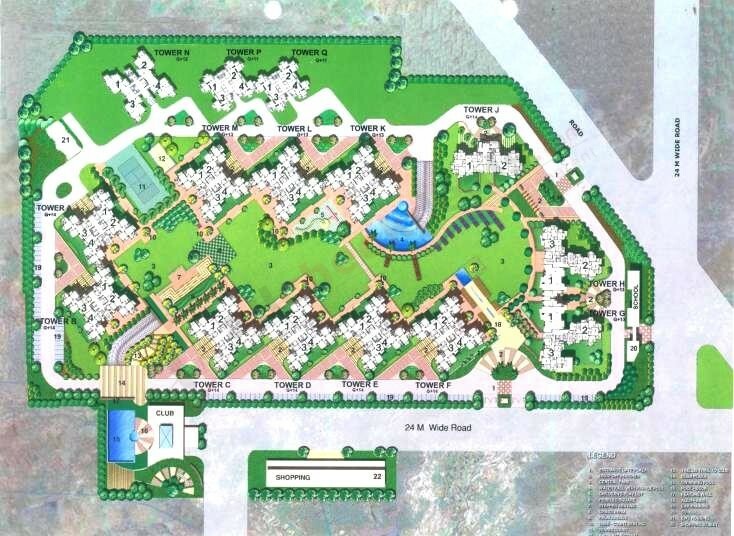 This project is covered with a lot of green spaces that make this residency as a best choice for peaceful lifestyle.